Bring your night vision system back to life or get some money for a new one! 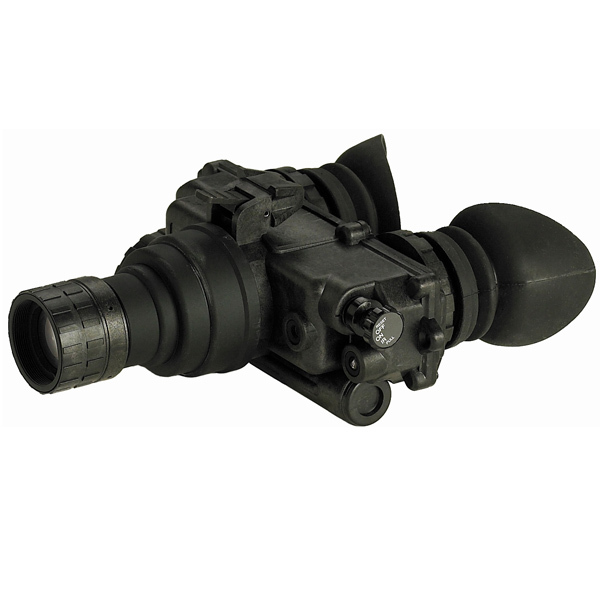 various types of Night Vision equipment that are not in use due to missing and broken parts, poor image quality or age. Pro-Tech Sales has established a program to help you! We will determine if your unit can be repaired and put back into service. If however if your unit is beyond repair, we will be able to offer a credit that can be used towards a new night vision system. Does this idea interest you? If so, see the details below. 1. Send us the unit to the address we’ll supply you. 2. We evaluate your system and will let you know if it can be repaired. If it can, we’ll send you a quote for repair. 3. If the system is not able to be repaired we can (in most cases) offer you a credit to be used towards a new Night Vision System. 4. 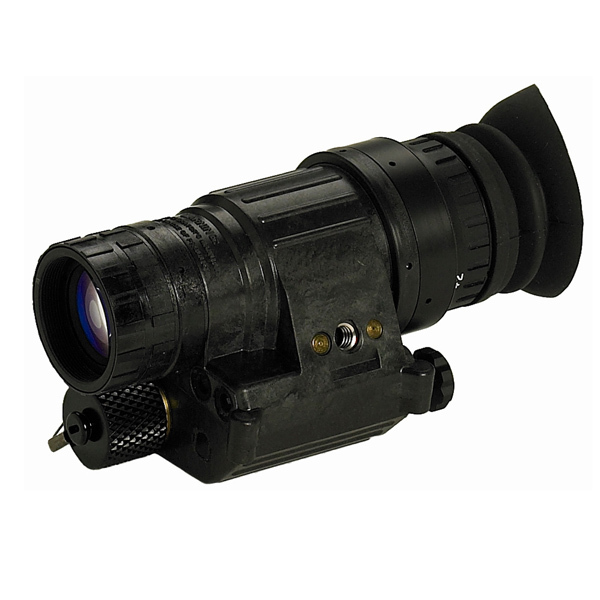 If you do not like the quote or credit, we’ll only charge you to ship your Night Vision system back to you. WHAT TYPE OF NIGHT VISION DO WE ACCEPT? WHAT IF MY NIGHT VISION IS WORKING WELL? We offer an annual maintenance program!